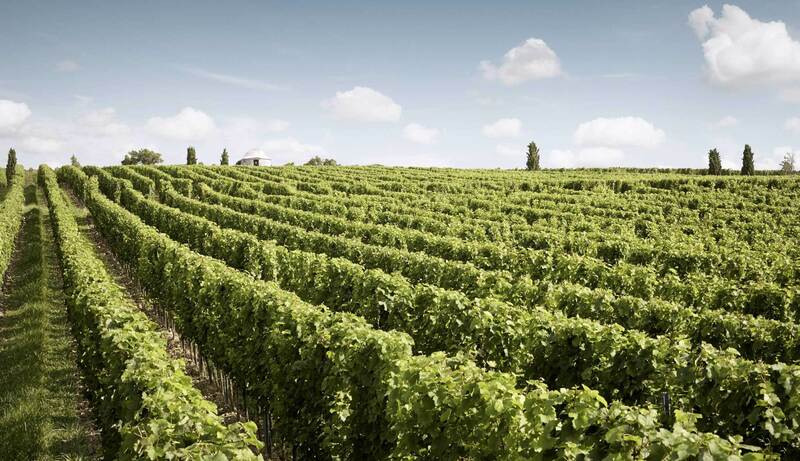 This pure south-facing slope rises to a high plateau at 280 metres above sea level, and is the first single vineyard to be mentioned officially in Westhofen, in 1282. The VDP.GROSSE LAGE Morstein is situated in the mid portion of this hillside, between 180–240 metres elevation, with a gradient of twenty per cent. Here one encounters heavy clay marl soils with limestone deposits on the top stratum. 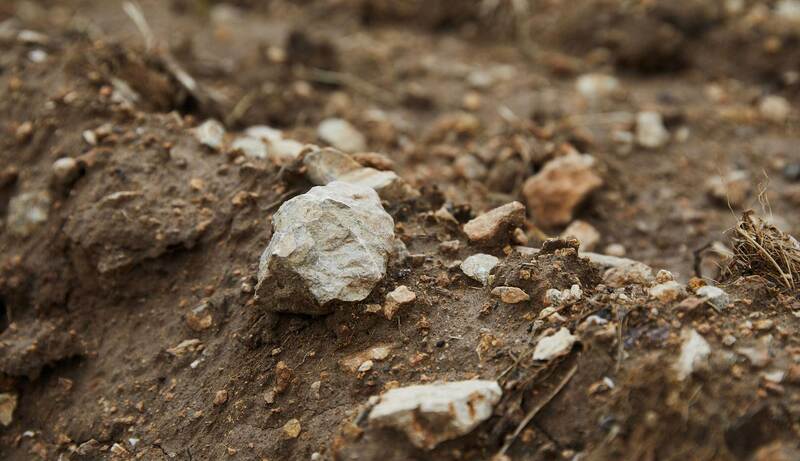 The subsoil is dominated by water-channelling layers of rocky limestone, which guarantee optimal supplies of nutrients and mineral material.